I kind of gave up on eyeliner a few years ago, mostly in favor of a more natural look, but lately I'm feeling the drama of heavier eye makeup and I find I'm indulging my craving a little more every day. Currently I'm upping the glam factor with some fabulous products from Rimmel London. One of my issues with eye makeup is staying power. I hate putting on eyeliner and heavy mascara only to find it's running down my face a few hours later. I don't have time to fuss over my makeup in the bathroom every five minutes, so I really rely on products that will stay put. I'm a little obsessed with how durable these Rimmel London products are, but let's talk about each product individually in more detail, shall we? Liquid eyeliner is one of those things that quite simply boils down to practice makes perfect. I'm a huge believer in finding a liquid eyeliner that works for you and sticking with it, no matter what. 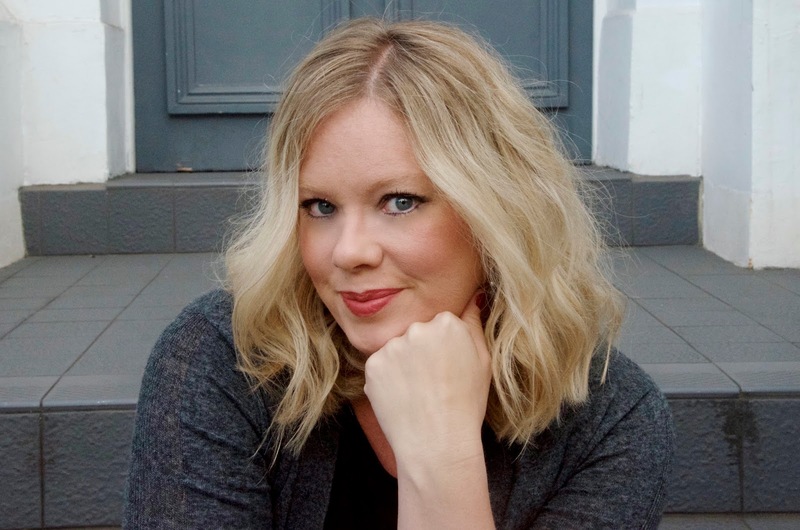 I wore liquid eyeliner for years having gotten a recommendation from a friend, perfecting my lines with every daily application and then something happened. My favorite eyeliner was discontinued and so was my obsession with it... 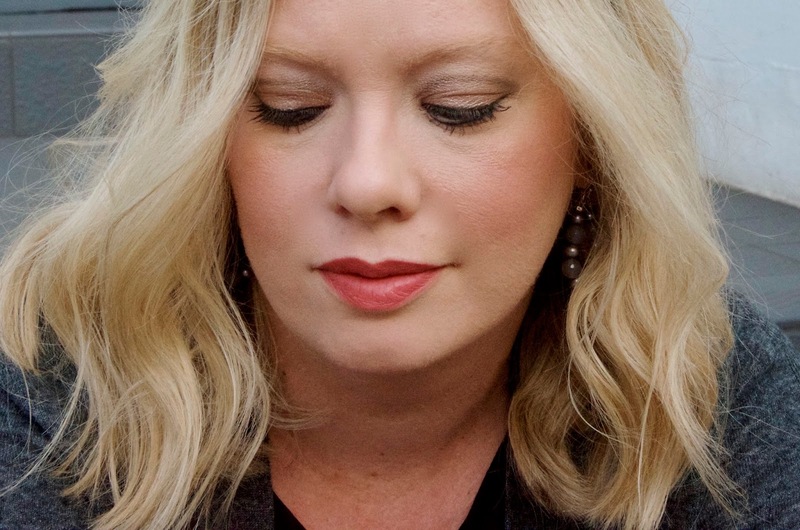 While I've occasionally sported liquid eyeliner off and on through the years, particularly colored versions (I love a gold or bronze liquid eyeliner in the summer) I've gotten out of practice. I love these Rimmel eyeliners because they're like markers or pens, so putting on liquid eyeliner doesn't have to be any more difficult than drawing a line... Easy peasy! 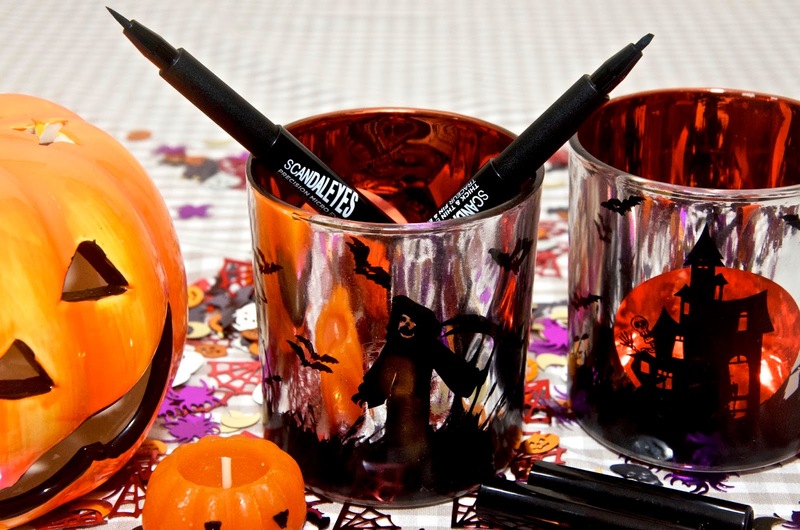 I was able to get an acceptable (though I'll admit, far from perfect) line with these lovey Rimmel eyeliner pens. I used the SCANDALEYES Thick & Thin Eyeliner pen for the lining the bottom of my eyes. Because it's quite a firm applicator, I found it easier to control. For the top, I wanted a more fluid line straight across my eyelids, so I used the Precision Micro Eyeliner which is a bit less firm. I found this combination worked so well that I would recommend having both in your makeup drawer. 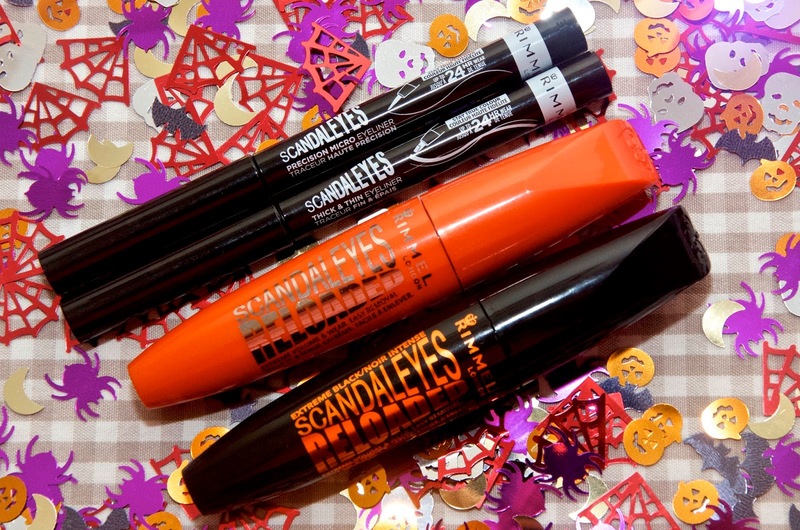 The SCANDALEYES RELOADED Mascaras are quite possibly my new favorite things! Available in Black and Extreme Black, these mascaras are perfect for everyday, but can be layered with multiple coats for intense drama. I love the Black for daily wear or less dramatic eye looks, for example when I'm wearing a bold lip color and the Extreme Black for evening or days when I want more drama, such as a smokey eye look, particularly when I've gone minimal with my lip color. What's so great about SCANDALEYES RELOADED is that they're quite light in texture, so there's absolutely no danger of clumping. They are easy to apply and the drama is instantly visible, but because of the lighter formula, layering on multiple coats is a breeze and there's no gloopy mess to deal with. I have applied up to 4 coats with no clumps or lumps and it feels light on my lashes. I wear contacts, so this is important to me as I hate wearing eye makeup that's too heavy and makes my lenses feel weird. Both the eyeliners and the mascaras are easy to apply and even easier to remove. There's no tugging, pulling or scrubbing required, even after 4 coats of mascara, so it's easy enough to remove makeup before bed without too much effort. The SCANDALEYES Thick & Thin Eyeliner & Precision Micro Eyeliner and the SCANDALEYES RELOADED Black Mascara & Extreme Black Mascara are all available currently online via Superdrug or you can simply click below to shop the products. 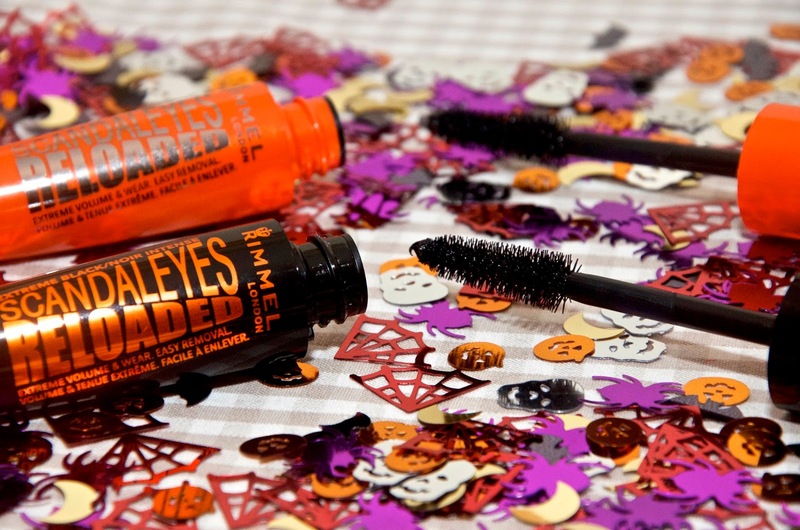 For more information on Rimmel London Cosmetics including the SCANDALEYES range, visit Rimmel London online.